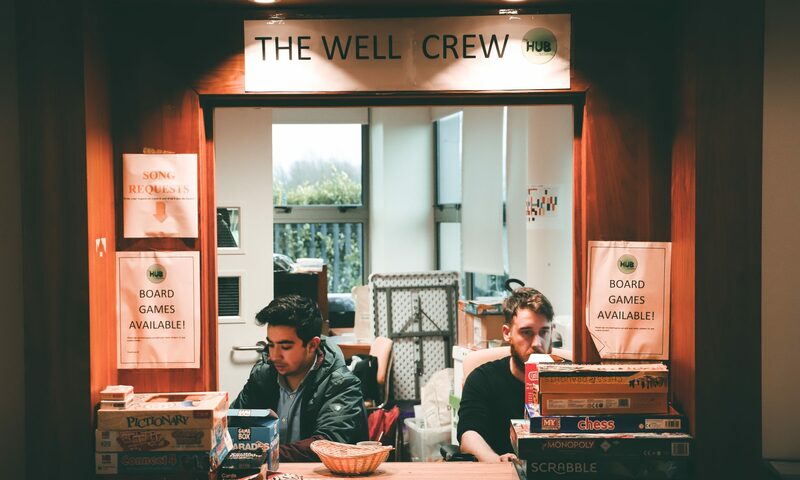 The WELL Crew is a new initiative that aims to create and maintain a positive, welcoming and fun environment for all students of NUI Galway. 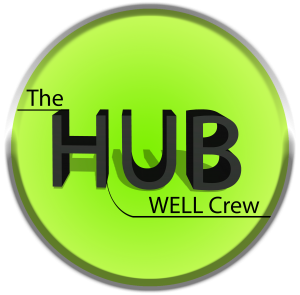 Niall is our WELL Crew Programme Facilitator, and he will be joined by a team of students who will form the rest of the Crew. They can be found in The Hub, which is YOUR student common room and kitchen, so make sure to say hi when you call in! By engaging with students, and constantly looking for ideas and opinions on what we can do to help them be active in the University community, we want to turn The Hub into a space where all students know they can hangout, receive support and guidance, and generally have a good time! This is done through weekly social gatherings, an open door policy to approach WELL Crew staff for help, or just simply have a cup of tea and a chat with us! We’re friendly, eager to help and look forward to getting to know you over the coming academic year!